You have it installed now make it run with complete tuning solutions for your HEMI. 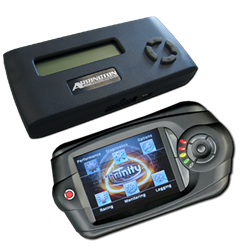 Add easy horsepower, address drivability, or complete your modifications with a handheld tuning system or an Arrington calibrated PCM. 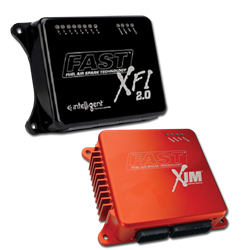 Get the most out of your car with High performance tuning flash programmers in a sleek handheld design. 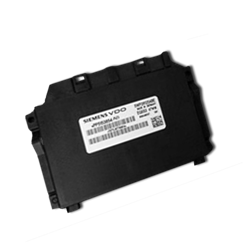 Inside the handheld's memory are the actual tuning files that optimize spark timing , air/fuel ratio curves, and transmission parameters. Load these into your HEMI ride for personalization of your driving characteristics. These systems plug into your PCM/ECU and allow you to dial up a performance tune on the fly from a laptop or computer. Dial in a track time or use any of the advanced air/fuel tables to get the most out of your HEMI. 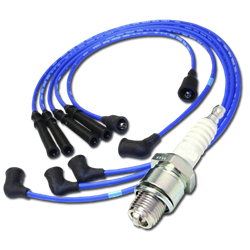 High performance Spark plugs and spark plug wires. 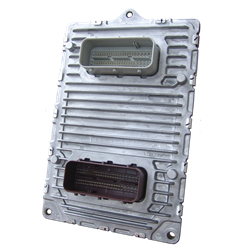 Find various brands and applications for your HEMI needs. When your HEMI is coiled and ready to strike, the last thing you need is that weak factory ignition coil letting you down. 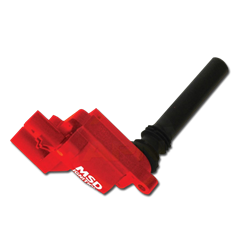 Run your spark plugs at full power even at high RPMs with these high performance Coil packs and Ignition Coils. Add a performance TCM to get maximum horsepower from your Performance Transmission.